When Uber filed its prospectus Thursday, the soon-to-be-public company offered the world a bunch of new details on its plans for food delivery. If you want to believe that Uber Technologies Inc can transition from a money-losing ride-hailing company to a money-losing global “platform,” then you need to believe that Uber Eats will become a powerhouse business. Uber’s food delivery effort needs to be Example A for the company’s diversified strategy. So, let’s dig into it. When Uber filed its prospectus Thursday, the soon-to-be-public company offered the world a bunch of new details on its plans for food delivery. For one, it confirmed its interest in building out cloud kitchens, putting it in direct competition with its contentious co-founder, Travis Kalanick. 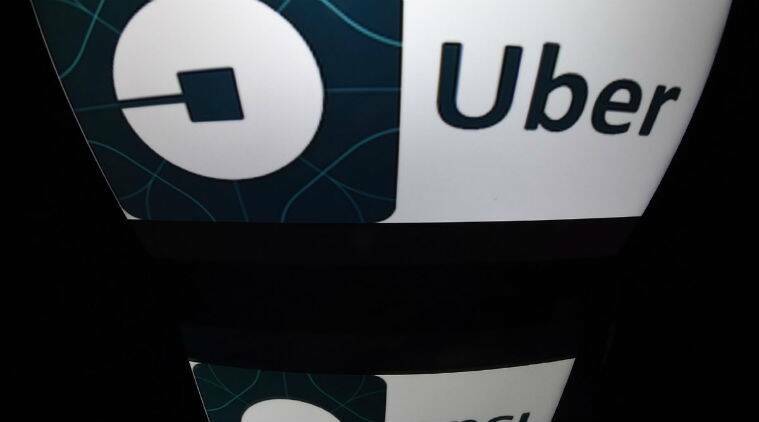 Uber also revealed that its revenue for Uber Eats grew 149 per cent to $1.5 billion in 2018. That’s 13 per cent of its total annual revenue, a significant sum. Growth in the food delivery business is essential to Uber’s initial public offering pitch, because growth in its ride-hailing business is slowing significantly. Revenue from rides grew 33 per cent in 2018, compared with 95 per cent the year before. But on a closer look, the outlook for Uber’s food delivery is bleaker. Uber offers a metric that close watchers of the company will need to learn, called adjusted net revenue. That’s revenue without excess driver incentives and referrals. It’s harder for Uber to juice adjusted revenue by underpaying drivers and then upping bonuses. This is a measure that Uber—to its credit—provides voluntarily. If you slice food delivery that way, the business actually shrank in the third and fourth quarter. Uber Eats adjusted net revenue fell from a peak of $218 million in the second quarter to $165 million in the fourth quarter of the year. That doesn’t mean that Uber is selling less food. Far from it. The total value of the food Uber is delivering keeps going up. That number reached $2.6 billion in the final quarter of last year. But Uber is taking a smaller cut as it faces intense competition. Uber Eats’s take rate was just 10 per cent in 2018. Driver bonuses are clearly a significant factor, as well. Uber expects its take rate to keep falling in the US and India. The company also acknowledges a problem that Grubhub’s CEO predicted: Big-name restaurants command lower service fees from Uber. Uber is growing its food delivery unit by cutting its margins to the bone. That’s a common theme for this company. Uber is dropping its cut of the ride-hailing business to drive gross bookings. It would rather dominate the market, even if means losing money. It’s putting category positions over cutting losses. If you’re bullish on ride-hailing and food delivery, this is a smart strategy—grab customers, and the economics will figure themselves out in time. If you’re sceptical about the prospects for those businesses, Uber isn’t doing much work to change your mind. Ten years in, it remains focused on growth. There’s a risk that even with these low margins, Uber could run out of room to grow. Ride-hailing adjusted revenue actually shrank—by $1 million—from the third quarter to the fourth quarter. For a company predicated on growth, the fact that the metric shrank for both ride-hailing and food delivery into the end of the year should be worrying.